Building off of my recent "Jazz Quotes" post from April, I wanted to share some more quotes and music to inspire everyone. The aim is that the quote will compliment the music, and vice versa. Hopefully you can relate the quote and music to your own life. There's a way of playing safe, there's a way of using tricks and there's the way I like to play, which is dangerously, where you’re going to take a chance on making mistakes in order to create something you haven't created before. Jazz is a mental attitude rather than a style. It uses a certain process of the mind expressed spontaneously through some musical instrument. I'm concerned with retaining that process. Music, for me, has always been a place where anything is possible--a refuge, a magical world where anyone can go, where all kinds of people can come together, and anything can happen. We are limited only by our imaginations. The whole thing of being in music is not to control it but to be swept away by it. If you're swept away by it you can't wait to do it again and the same magical moments always come. Don't think of yourself as a jazz musician. Think of yourself as a human being who plays music. I think these kind of thoughtful, inspirational quotes help connect the music to the people who created it. 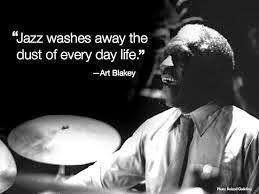 When I listen to jazz, I feel like I am listening to an old friend - jazz is a music of people. I am excited to attend the Newport Jazz Festival for the 5th time this year! 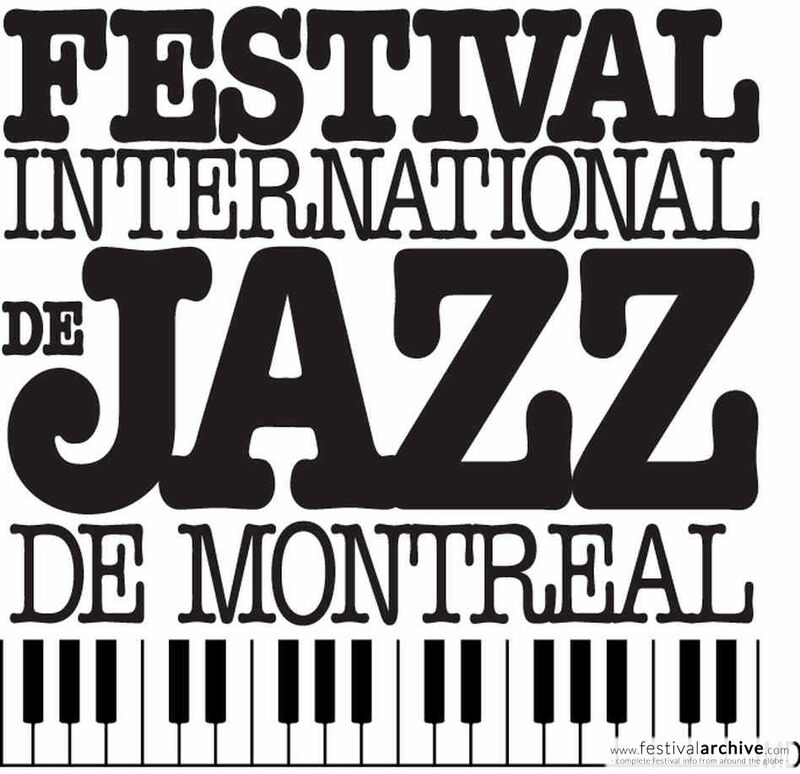 This summer I am excited to be able to attend the Montreal Jazz Festival, the Newport Jazz Festival, and the Detroit Jazz Festival. There are also many local jazz festivals around Massachusetts that I look forward to attending throughout the summer and fall such as the Beantown Jazz Festival and the Cambridge Jazz Festival. I think festivals are the best way to start listening to jazz - they are social, informal, outside, full of vendors, and you can go with all your friends. They make perfect tourist stops and vacations as well - soak up the sun while listening to jazz! 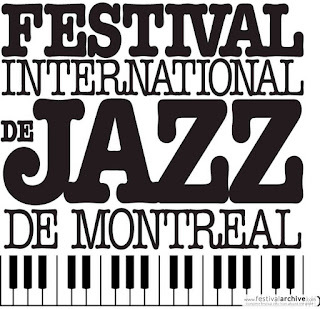 I am excited to return to the Montreal International Jazz Festival this year! 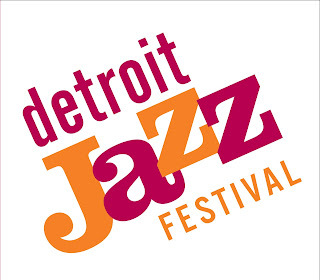 I am excited to attend the Detroit Jazz Festival for the first time this year!